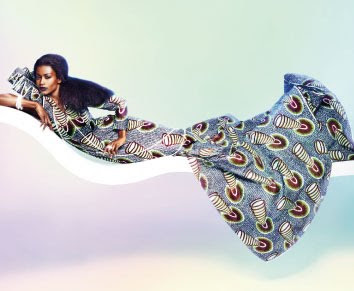 The new collection of vlisco is out . Not my favorite one of the bunch but I thought I share. who designed th pieces?? love them!!! !